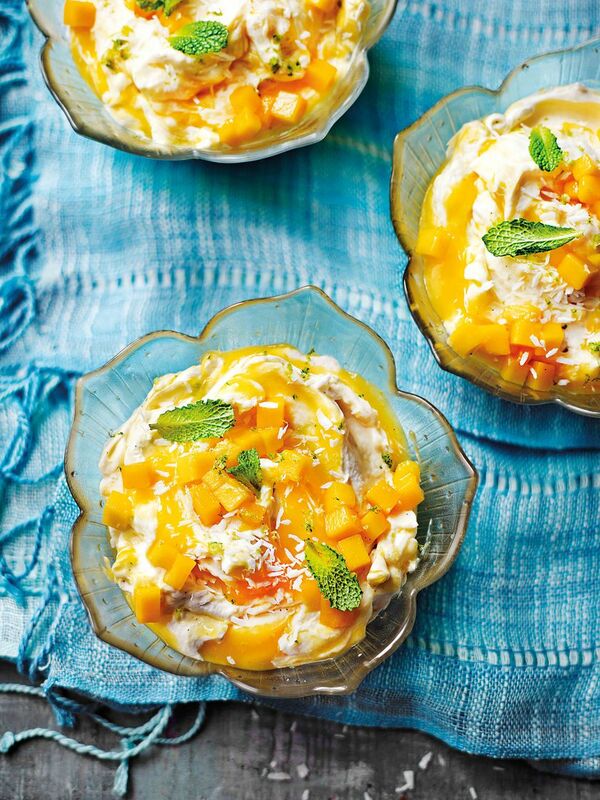 There are few tastes as captivating as an aromatic, perfectly ripe mango and few flavours more synonymous with summer. 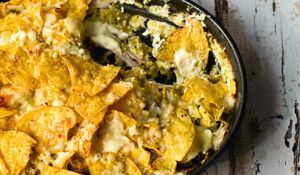 Late spring signals the start of the season with the arrival of Indian Alphonse, Kedar and Badami mangoes that are then replaced in late June by the equally sweet and mouth-watering Sindrhi and Chausna varieties from Pakistan. 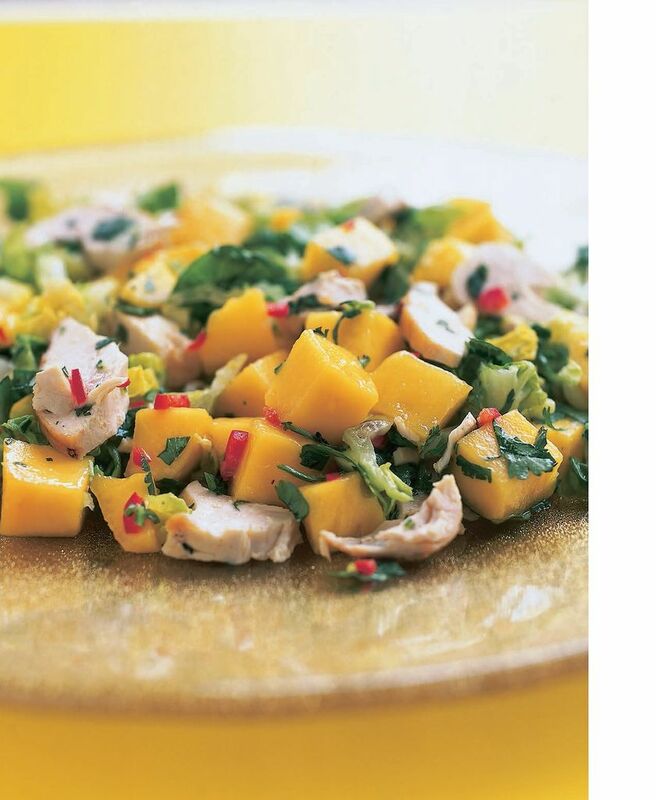 Eating these mangoes when they are in season is an experience entirely different to the sad attempts we all make at getting our fix from a supermarket in mid-November, so seize the opportunity to eat and cook with this uniquely wondrous fruit while it is at its best with this collection of our favourite recipes. 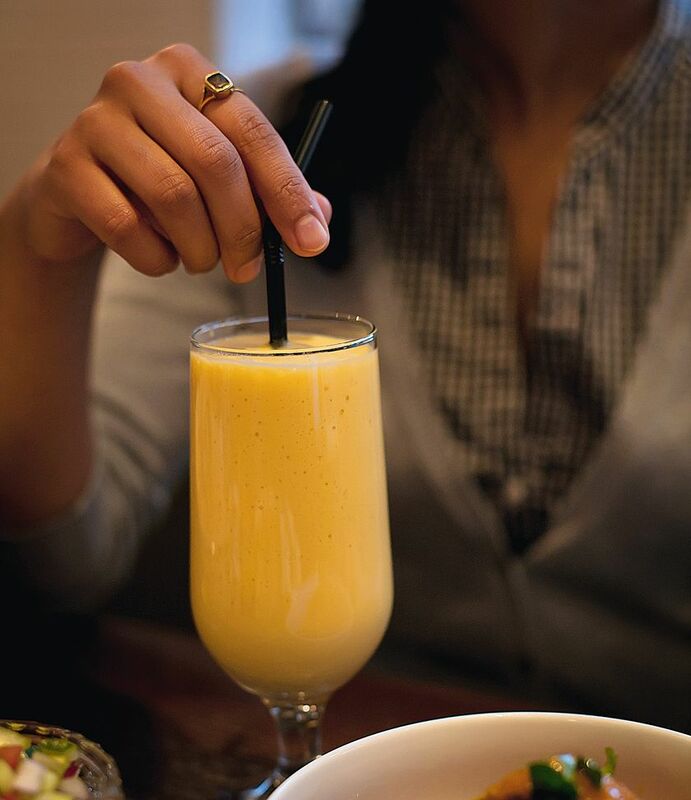 One of the best ways to allow the flavour of a perfectly ripe mango to shine through is in an authentic and refreshing lassi, perfect for cooling down on warmer days. 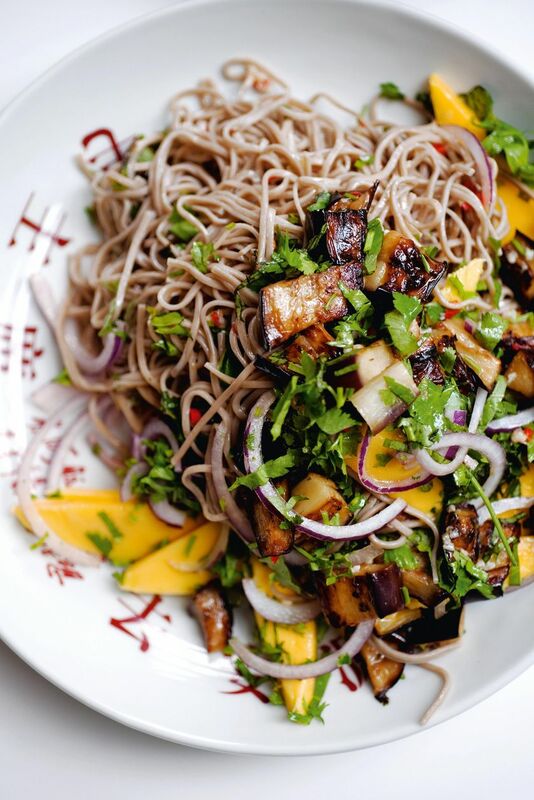 Mango is one of those fruits that we love to incorporate into savoury dishes like this brilliant vegetarian main, where the sweetness of the mango is complemented by the earthiness of the soba noodles. 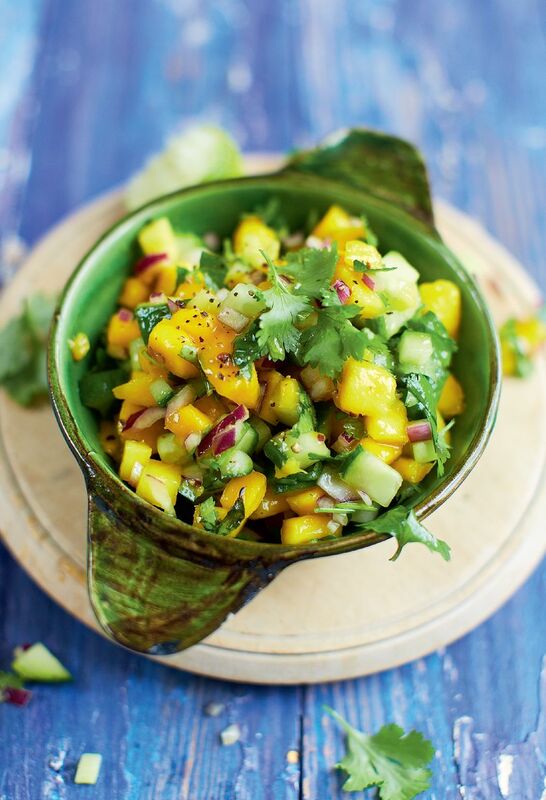 Perk up your barbecue spread with this sweet and vibrant salsa that works particularly well with fish. 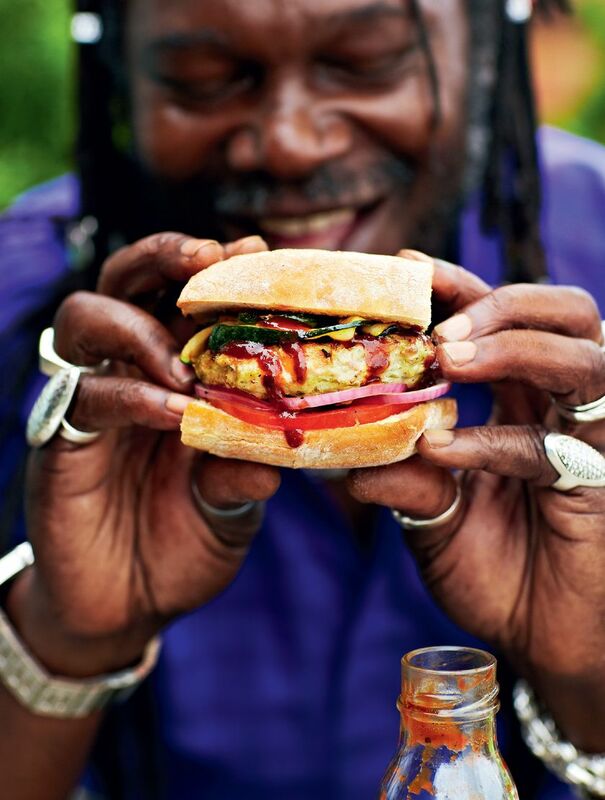 The ultimate summer burger, this recipe by Reggae Reggae Sauce creator, Levi Roots, is bursting with fresh mango, lime, coriander, garlic and courgette. 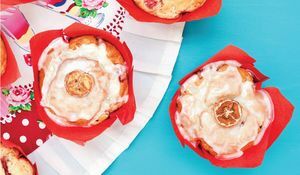 Fresh, punchy and sweet, this brilliant make-ahead dessert is a fantastic way to make the most of mangoes. 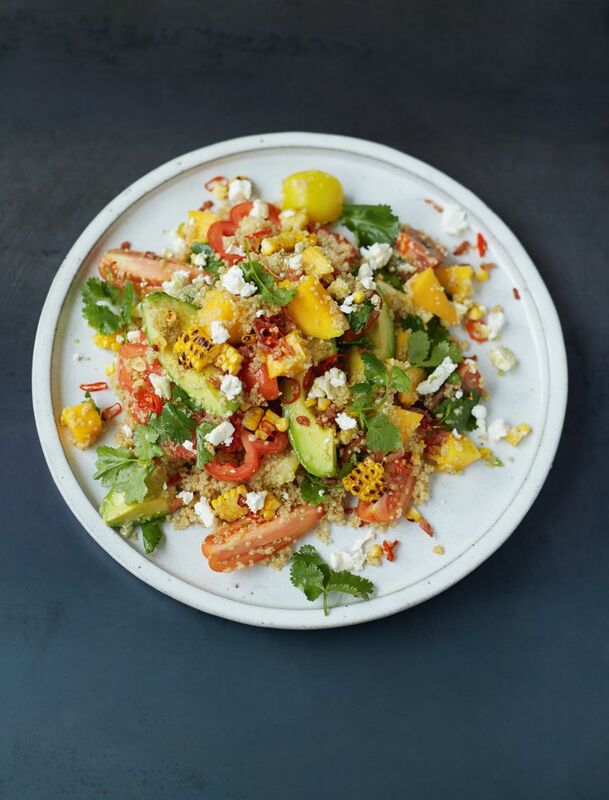 As all good salads should be, this fantastic recipe from Jamie Oliver is summer on a plate thanks to the combination of grilled corn and mango. 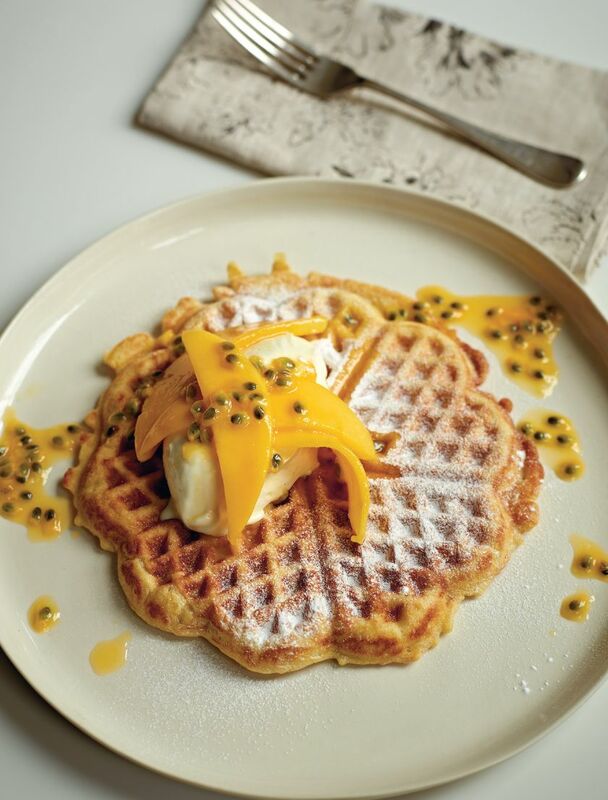 Rise and shine with this inspired breakfast of coconut waffles, mango and passionfruit. 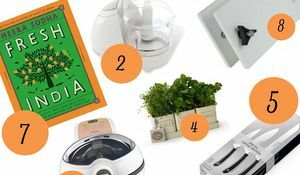 Nigella's refreshing take on a classic Coronation Chicken uses fresh mango instead of chutney and the resulting dish is a triumph of summery flavours with the mango the star of the show. 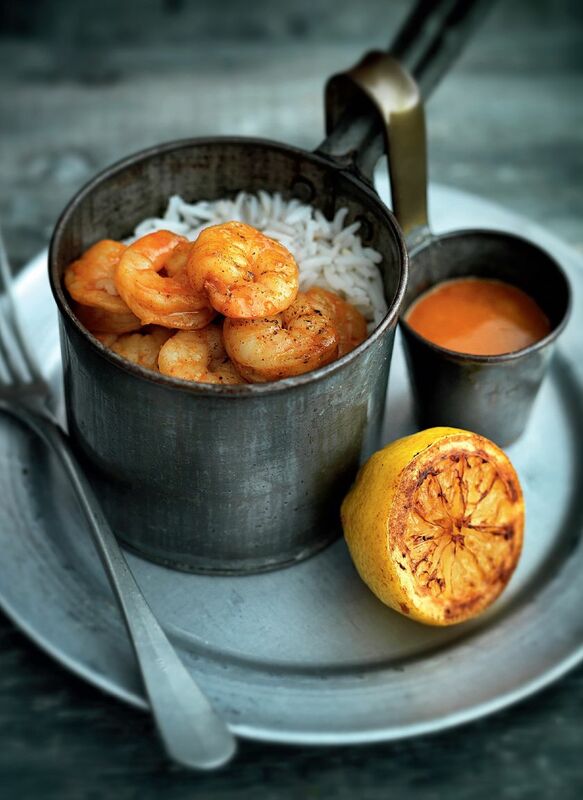 Prawn and mango is a match made in foodie heaven and this failsafe Goan prawn curry is served with a sharp and spicy mango salsa to add sweetness and vibrancy. 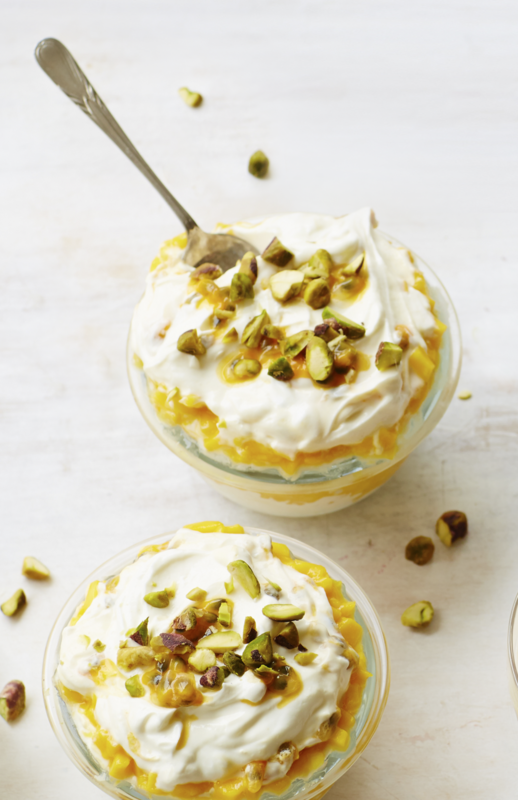 This tropical twist on a British classic pairs mango with passion fruit for a summery dessert with the perfect balance of sweet, tart and creamy flavours.